We're gathering ladies in leadership from the boutique, travel, tourism, and hospitality sectors. 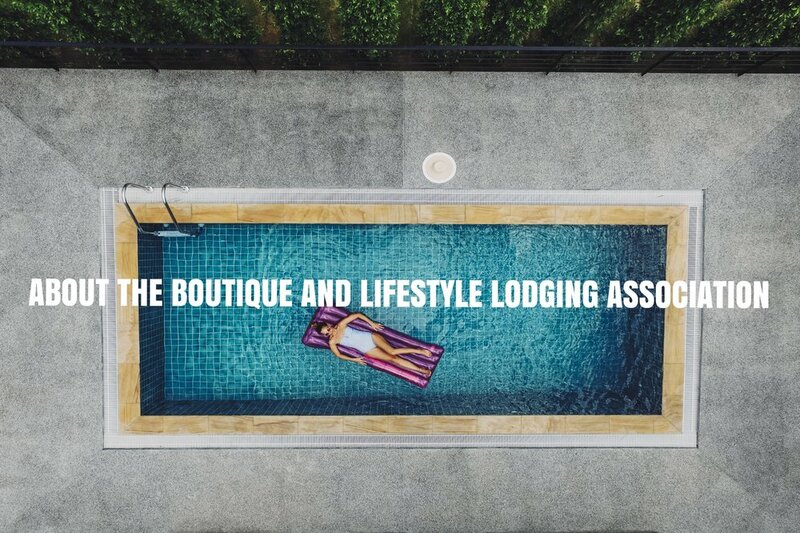 Founded in 2008 by Frances Kiradjian, Founder & Chair of the Boutique & Lifestyle Lodging Association (BLLA), the Travel Industry Executive Women's Network is about forming connections globally both online at LinkedIn and offline through conferences and events. The more than 10,000 global members are executive women who make significant contributions to all the categories within the travel industry including hotel & lodging, airlines, cruise lines, car rental, tourism, travel agency, corporate travel manager, tour operator, rail, travel technology. They are professional women who have chosen the travel, tourism or hospitality sector and who make it their life’s work and passion. This group supports all organizations in this industry who work at organizing professional women.